The perfect multifunction home printer is Canon’s PIXMA MG7760. 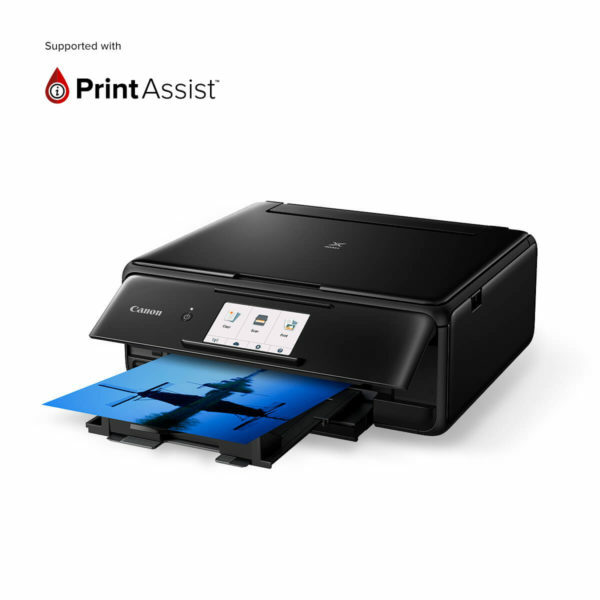 It conveniently makes all your printing, copying and scanning easy via your smart device through Wi-Fi or NFC connectivity. PIXMA MG7760 boasts exceptional technology to produce a print resolution of 9,600 x 2,400 DPI for outstanding colour reproduction right at home. Efficiency is the word with PIXMA MG7760’s fast print speeds with 15 pages per minute in black and 10 in colour. 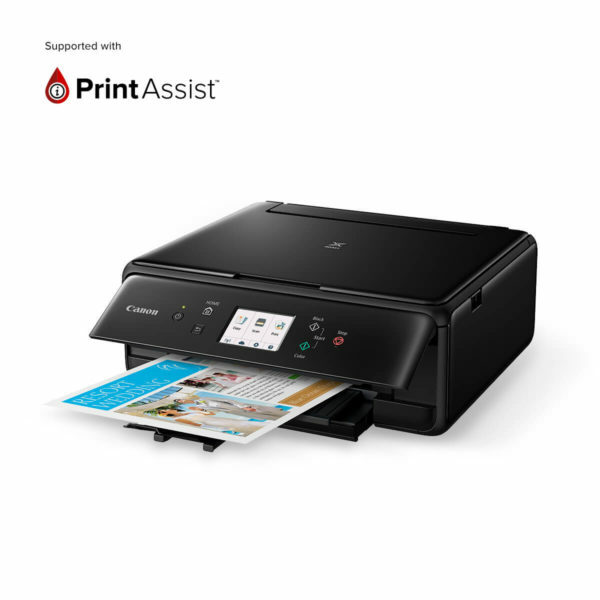 PIXMA MG7760 automatically connects to your smartphone or tablet so you can print with convenience without a Wi-Fi router or access point. 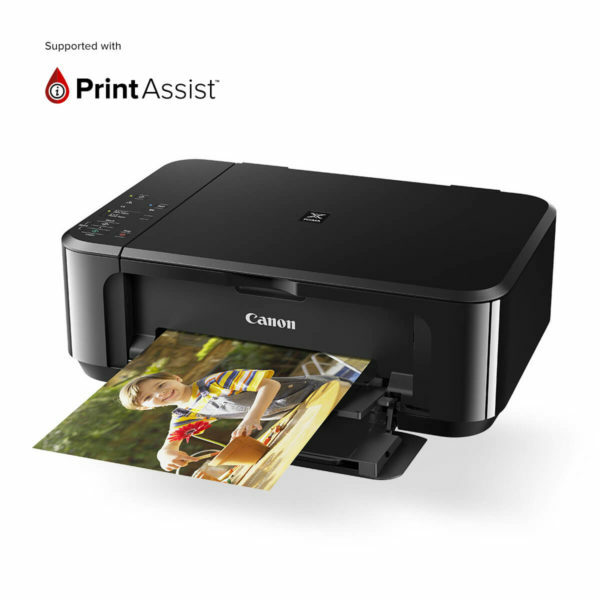 Print directly from Facebook, Flickr, Picasa, Photobucket, Twitter, Dropbox and Evernote plus scan as an email with the PIXMA Cloud Link app. Save your precious memories and customise your media with fast, high quality direct printing on printable CDs. 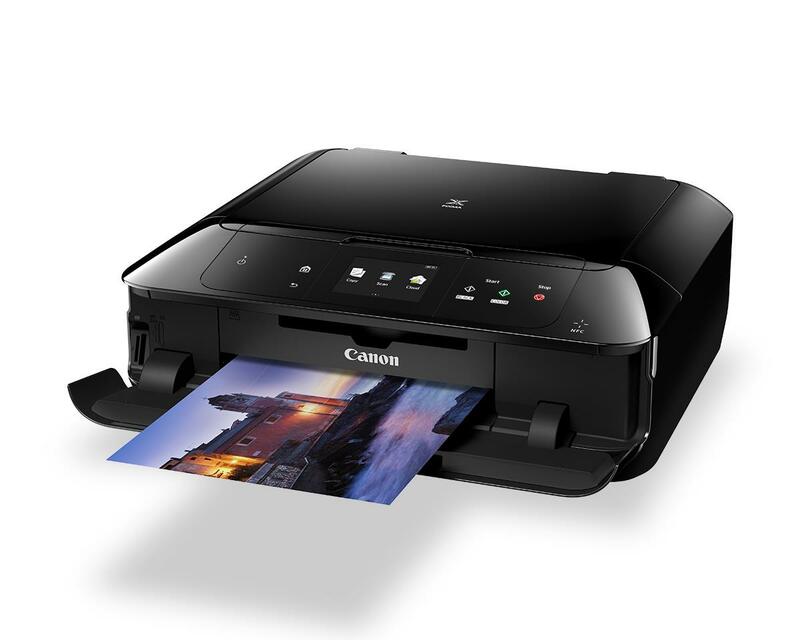 Simply touch a near field communication (NFC) compatible device against the printer to enjoy more flexible printing options.